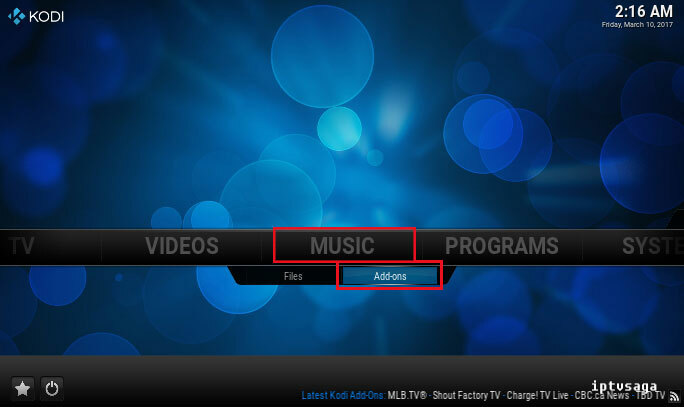 We usually talk about kodi video addons because they are most popular than other addons. 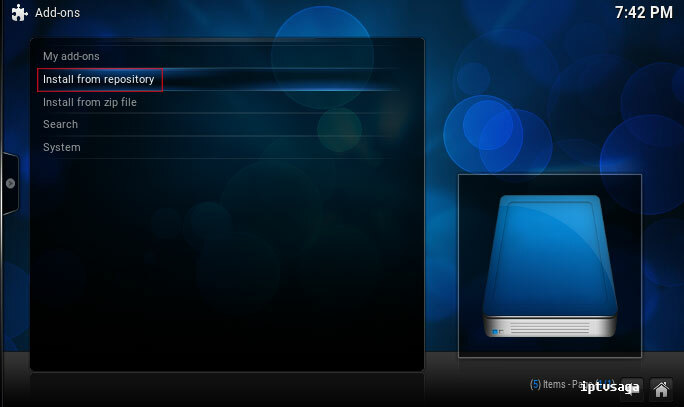 This time, let’s talk about a music addon. 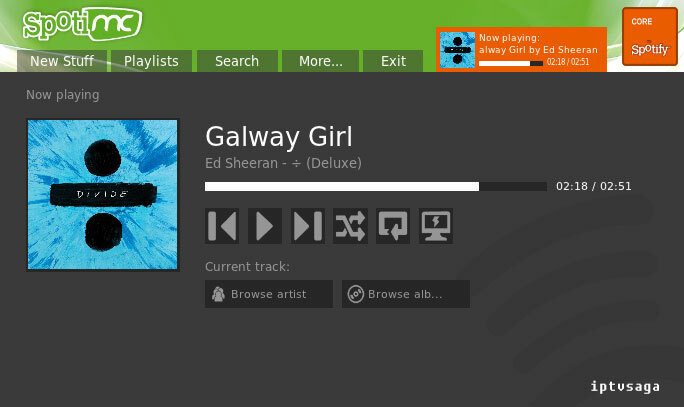 Everybody knows Spotify, it is one of the best for music streaming service. We can access millions of songs with Spotify. 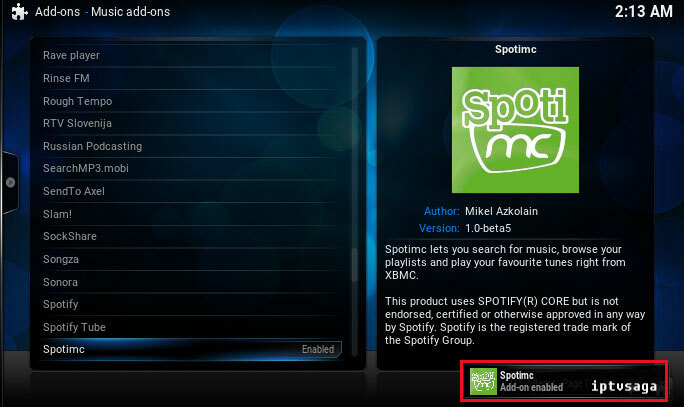 Now we can use Spotify on KODI with using Spotimc kodi addon. 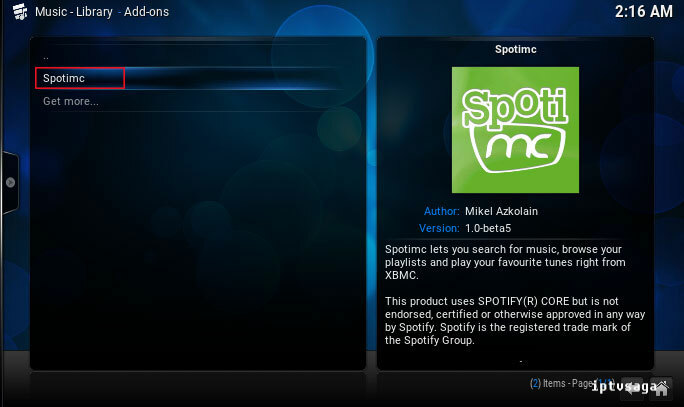 Spotimc addoon connects your spotify account to Kodi and you get all the music contents. 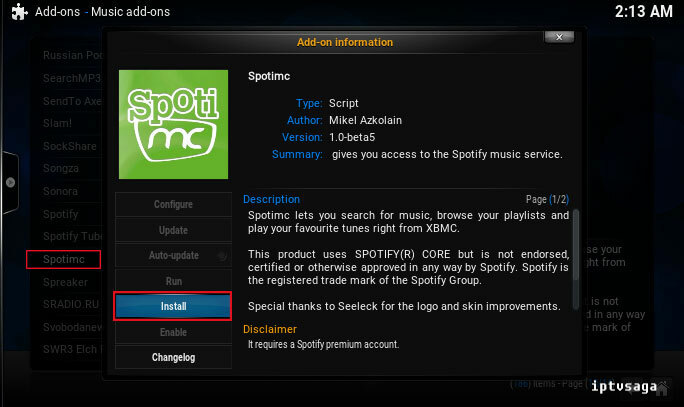 Premium account is required to use this addon because Spotify doesn’t run free on portable devices and with this addon. 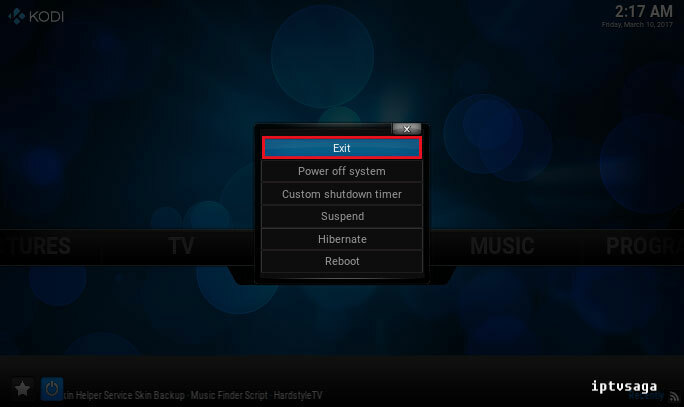 This tutorial created on windows system and it should work on similar systems. If you have any problem about this tutorial, you can leave a comment. We’ll be glad to assist you. 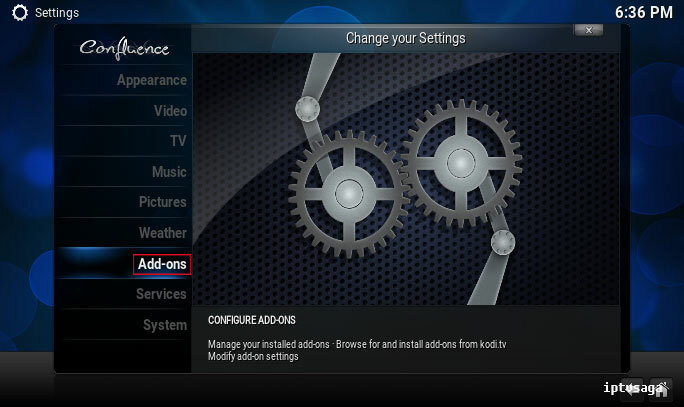 Follow the steps for installation. 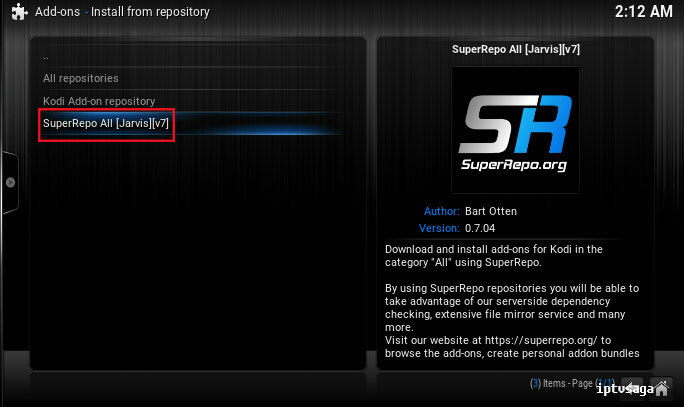 11- We will see a notice: The addons needs to install some extra resources. 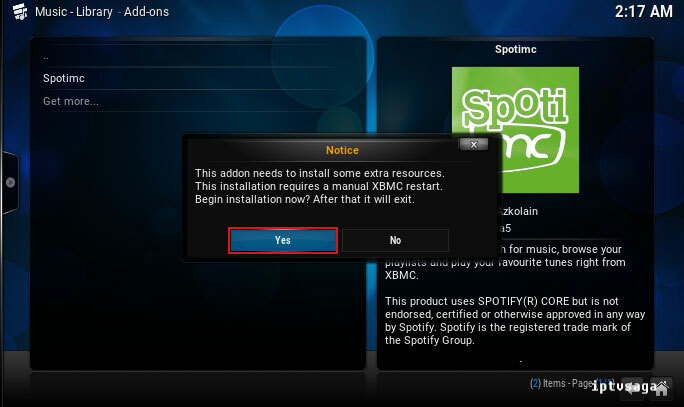 This installation requires a manuel XBMC restart. Begin installation now? After that it will exit. We should see a notice: Spotimc uses SPOTIFY(R) CORE but it is not endorsed, certified or otherwise approved in any way by Spotify. 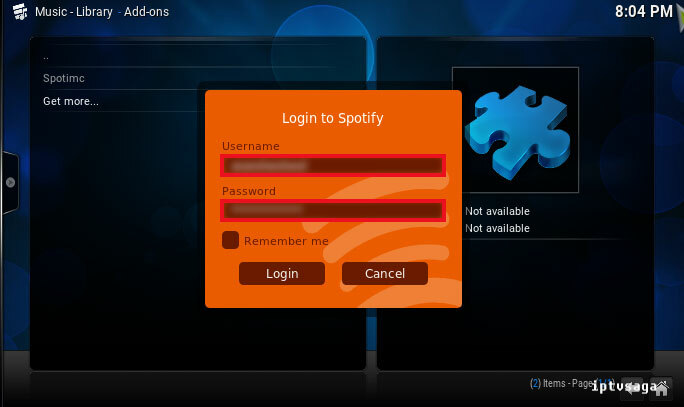 14- Next screen, we need enter to username and password of spotify premium account. 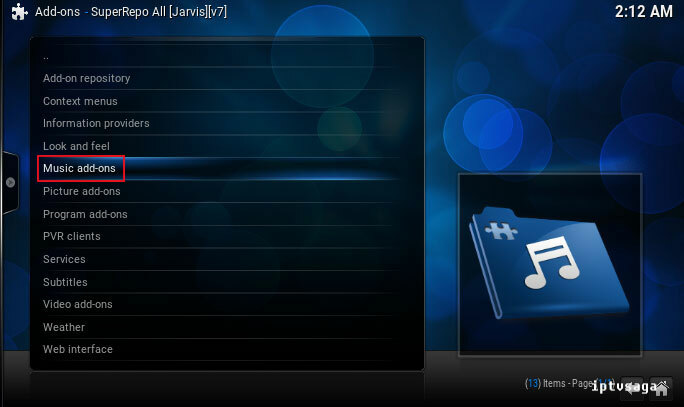 When we log in once, we can browse and listen Spotify on Kodi. 15- Ready! 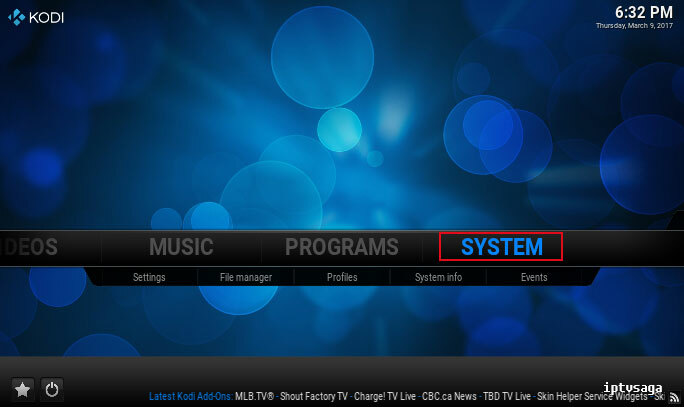 Spotimc kodi addon has been successfully installed.